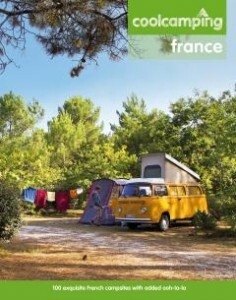 You can find our campsite in the famous book ‘Cool Camping France’. This best-selling guide to France’s most beautiful campsites with added ooh-la-la got a complete update for the second edition, featuring 60 brand new discoveries as our campsite Sites & Paysages ‘Au Bois Joli’ and 100 campsites in total. or find our page here. 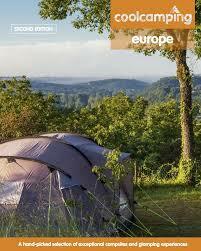 And from 2015 we are in the book ‘Cool Camping Europe’ too !